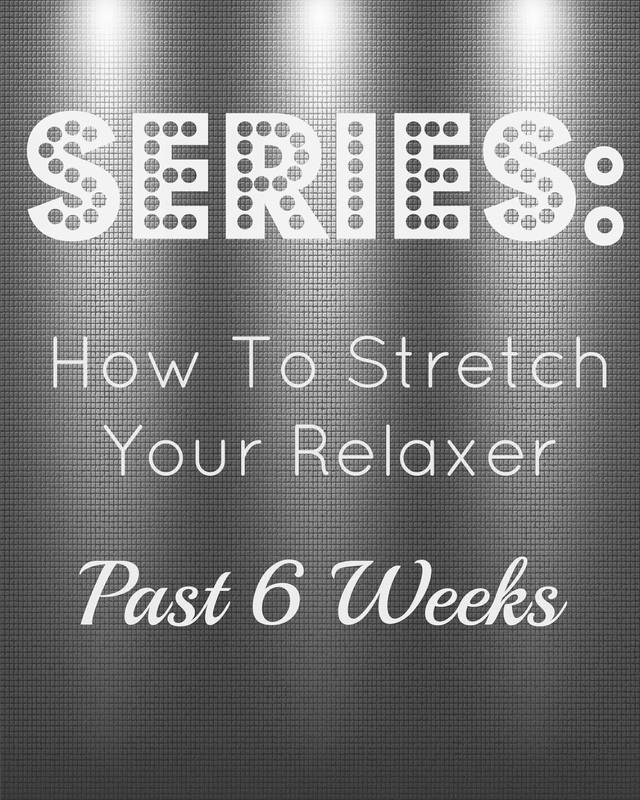 We are getting closer and closer to the green light in the relaxer stretch series! If you are on week 14 you should be able to see the light at the end of the tunnel! 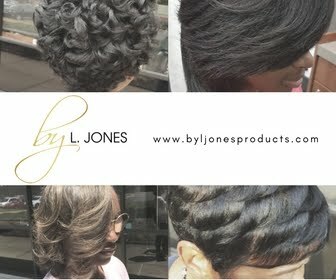 In two more short weeks you will be ready for your next relaxer touch up! 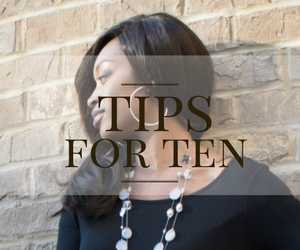 You should notice your hair beginning to thicken up, even after you receive your relaxer. You should also notice less breakage and shedding since your hair is no longer being over-processed. Remember, I recommend that only a trusted, experienced professional hairstylist do your relaxers. I would hate for you to do all of this hard work only to mess up your progress by trying to save a few dollars and do your own relaxer. 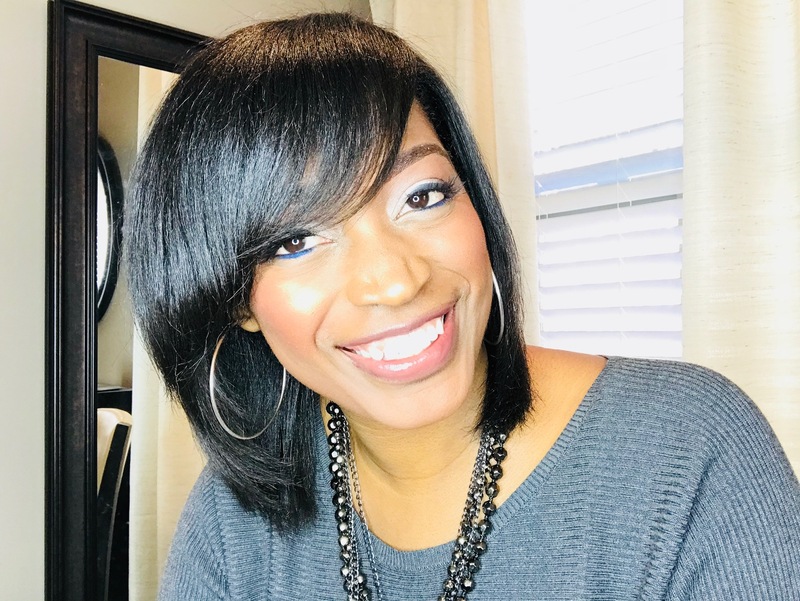 If you continue to go sixteen weeks in between your relaxer you will only be getting three relaxers per year so you are already saving a ton of money by cutting your relaxer services in half. I have tried to do my own relaxer before when I did not have my cosmetology license and it definitely resulted in damage. Now that I know better, I understand just how much damage is being done to the hair when self relaxing which is why I strongly suggest against it. In this week's video, you can see how much more new growth I have. I did my hair bone straight this time (my favorite) since we did curly last week. If you are this far in your stretch you are doing fantastic! Keep up the good work and know that your hair is getting healthier and healthier each week! 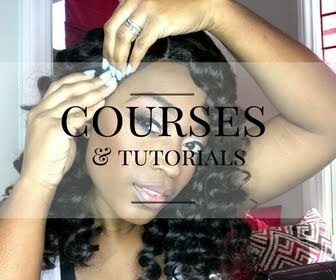 You are well on your way to having healthy AND relaxed hair. Never try to clip your own ends! I only do it because I know what I am doing..
Only flat iron each piece of hair once! Take thin sections. As your hair gets thicker you will need thinner sections to make it straight. Take your time! Rushing will let you get through faster but you will not be happy with the results.